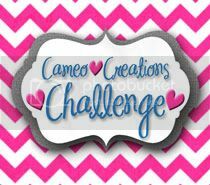 Cameo Creations Challenge : Monica's SURPRISE Baby Shower Blog Hop!!! Monica's SURPRISE Baby Shower Blog Hop!!! 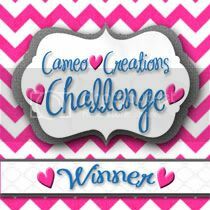 Welcome to Cameo Creations and Monica's SURPRISE Baby Shower Blog Hop! Our amazing and talented friend Monica from Monica's Creative Madness, will soon be welcoming a new little boy to her family, so some of us got together to throw her this surprise hop. We're all making scrapbook layouts that she can use to keep up with all of the memories of the first year with her little sweetie. 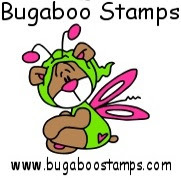 This is the beginning of the blog hop. We kind of highjacked the Cameo Creations blog for the day ;) Be sure to stop by each and every blog along the way for tons of baby album inspiration. Plus, there's bound to be some awesome blog candy up for grabs! Thanks so much for stopping by today. Your next stop along the hop is Ceci's blog. Thanks again for stopping by and don't forget to leave some bloggy love for all our awesome crafters and our B-day girl/mommy to be... Monica! Happy Birthday Amiga! Hope we surprised you! Bring out the tissue. Luv ya amiga. Happy birthday chica!! I hope you like the surprise we had prepared for you. 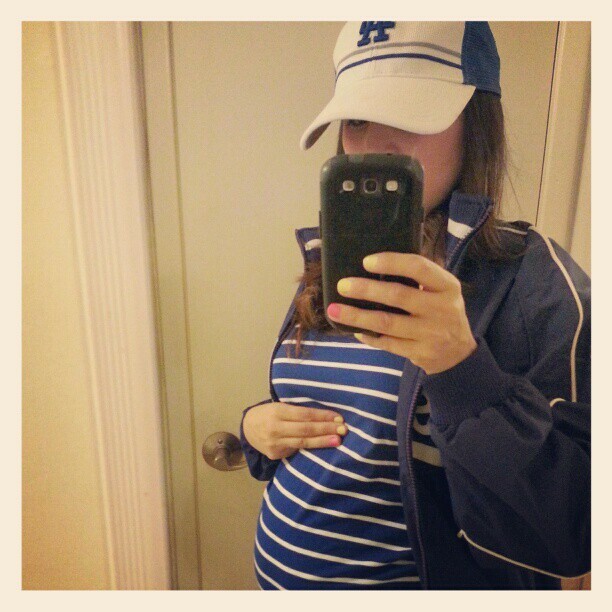 Have an extra fabulous birthday to the most gorgeous preggo I know ;). Hope you like our surprise blog hop! Great idea for a fun group to give as a gift. This is such a wonderful idea. I'm Geary eyed at the love you've shown Monica. Blessings to you all! Happy Birthday Monica!!! Hope you like all the layouts we made for you. Can't wait to give you your new baby album. Can't wait to see what everyone creates and happy birthday to Monica. Happy Happy Birthday Monica! And congratulations on your new little one on the way! :) So excited for you! Happy happy birthday! You look so gorgeous there, Congratulations to the upcoming angel... Have a lot of fun~!